Why is IT Support Dubai Essential for an Organization? There is a lot that depends on technology. Be it a huge multi-national company or a small-medium sized business, dependency on IT is inevitable. Better the technology you use, bigger are the prospects, giving you an edge over your competitors. 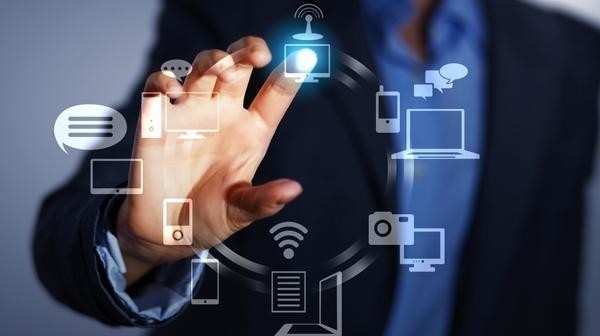 We at VRS Tech offer all round IT supportservices for organizations including the services like Annual Maintenance Contracts, Spyware/Malware Removal, Firewall Solutions, Data Storage and Backup, Structured cabling services, Biometric services, Cyber Security Dubai,CCTV-DVR services, PABX Business telephone systems, IT Consulting among the others. Gauging the need of different kinds of IT requirements of a company, VRS Tech has emerged as a one-stop solution providing all the IT Support services under one umbrella. Data is of utmost importance to any organization. Good IT Support services enable data safety through services like Data storage and backup solutions, Virus/Malware removal and Cyber Security Services. The deployment of CCTV Cameras Installation Dubai and Biometric services not only enhances the security system of the company but also increases the productivity of the employees keeping them alert in terms of attendance and dedication towards work. With the Annual Maintenance Contracts, the regular overhaul of the workstations and network helps in avoiding the system failures and thereby reduces the downtime. 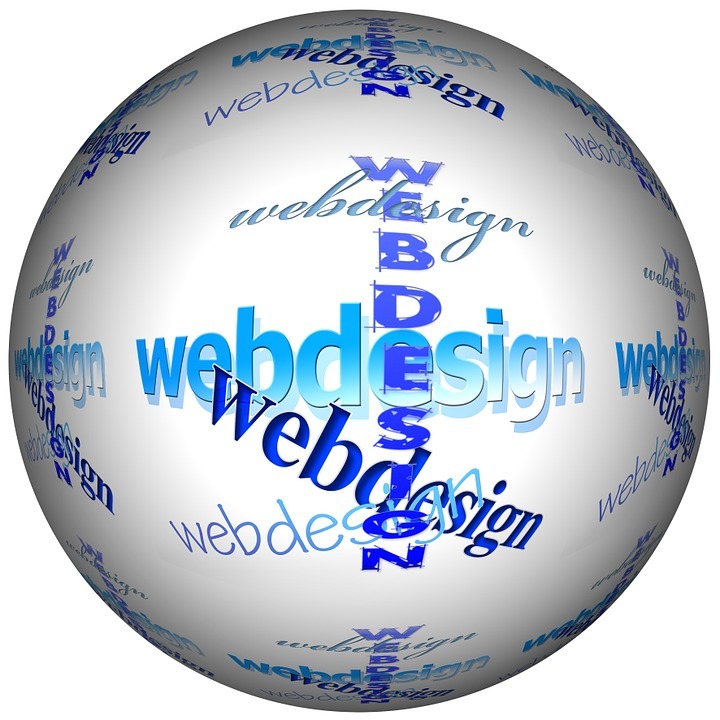 Our IT consultant services enable swift addressal to the IT related issues. We understand the need of IT consultants for small-medium sized businesses as it is difficult for them to have an in-house technician employed due to cost factors. Security is of top priority. Be it a residential building or an organization, when it comes to security, there are no compromises. 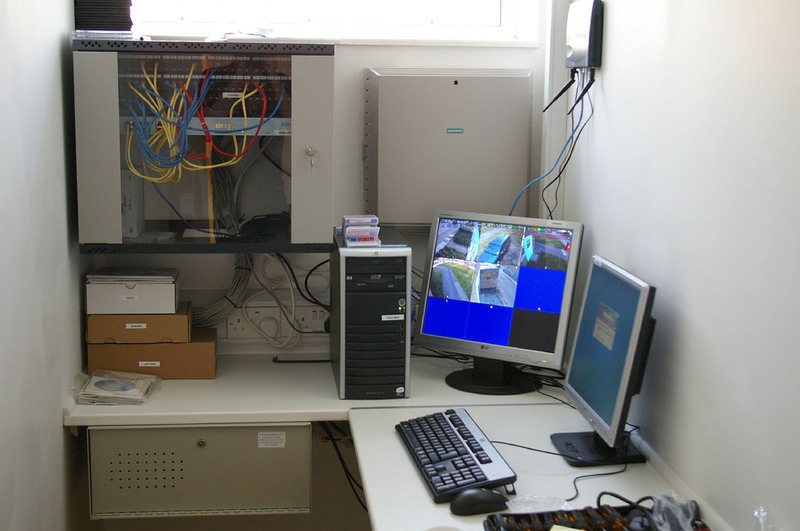 CCTV-DVR installations help in improved security on the premises right from preventing the unauthorized trespassers from entering the zone to making the evidence available to sort out the legal matters at work. We at VRS Tech provide A-Z, IT support services meant for small or big organizations. Contact us at +971 56 7029840 to avail our IT services Dubai. Firewall is a network device that acts like a barrier between the incoming and outgoing traffic across the network. The firewall network security blocks the computer attacks or prevents further spreading of it. The network can be at safety from the attacks trying to intrude into the network and attempting to gain access to the valuable data present in the system. A network security firewall is essential for the network to be safe. 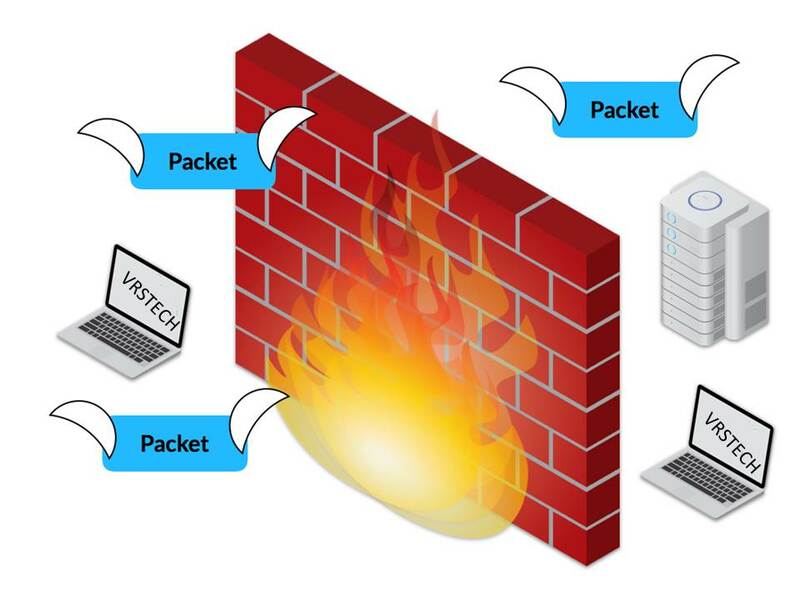 The packet filtering firewall blocks the traffic following a set of firewall rules, based on the IP protocol, IP address or port number. This firewall allows web-based traffic into the network and so intrusion prevention system is essential to deal with the web traffic. The intrusion prevention system does the job of differentiating the authentic from unauthentic web traffic and blocks or allows it in. Among the packet filtering firewalls, the stateful firewalls are more powerful since the stateless firewall cannot make out if the detected packet allowed in and the packet that is disguised are different. 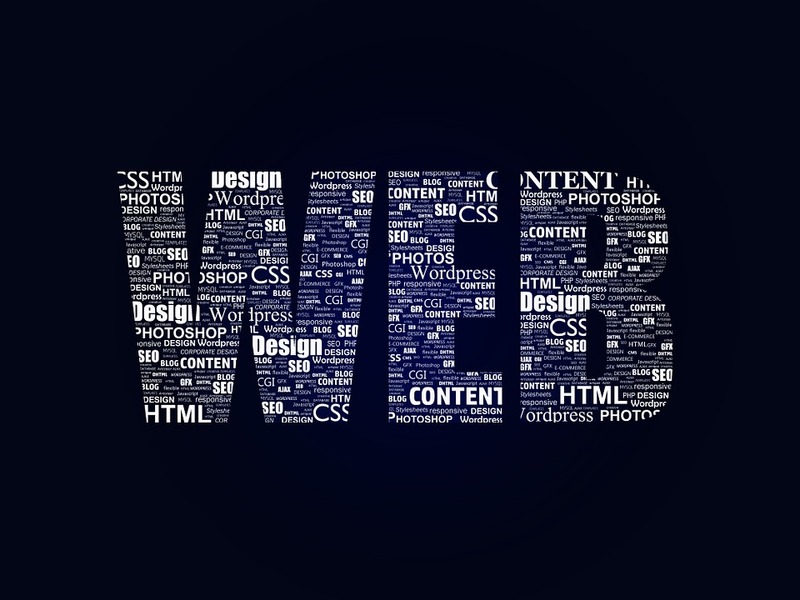 The stateful firewall comes with an active and defined firewall management by recognizing the traffic that is part of the established outbound connection. The deep packet inspection firewall offers security against application level attacks by examining the data in the packets entering the network. The deep packet inspection firewall offers security to some extent but does not examine the whole packet, missing some kinds of attacks. This firewall functions similar to the intrusion prevention system. 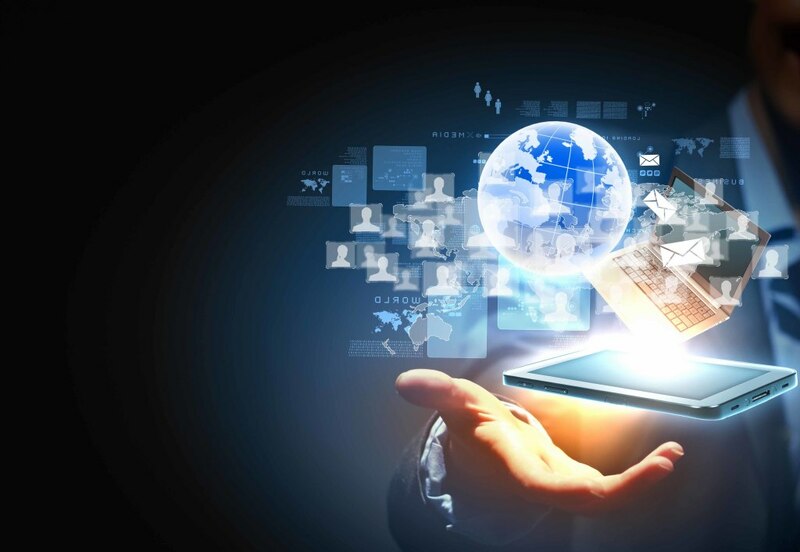 The application-aware firewall is capable of adapting to the latest innovations of software and hardware by understanding any kind of network insecurity as per the present day’s changing needs. This firewall detects all kind of network traffic and provides granular traffic at the application level usage like Facebook, Twitter etc. 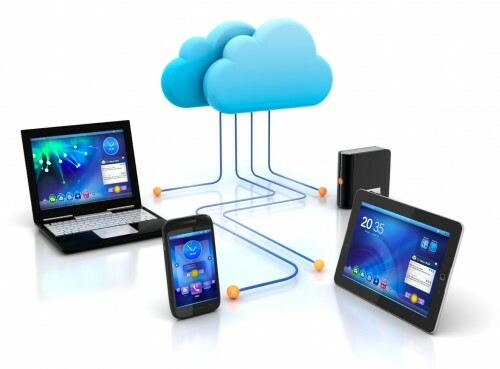 in comparison to the traditional firewalls which need a separate appliance to perform the duty. VRS Tech is an IT service provide in Dubai, UAE offering the network security firewall solutions for small and medium size or large organizations. Our expert team of engineers takes care of your network security with the effective firewall solutions in the market. Call VRS Tech at +971 56 7029840 and we will be able to provide the best firewall solutions to secure your network. Or refer to our website www.vrstech.com. 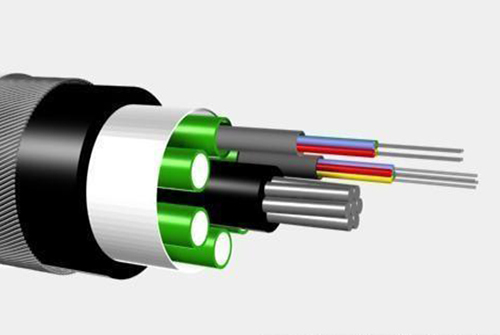 Fiber optic cabling is a collection of cables containing thousands of optic fibers protected in an insulated case and transmits information in the form of light. Unlike the traditional copper cables, optic fiber cabling is more reliable and provides more bandwidth and lessens the downtime. 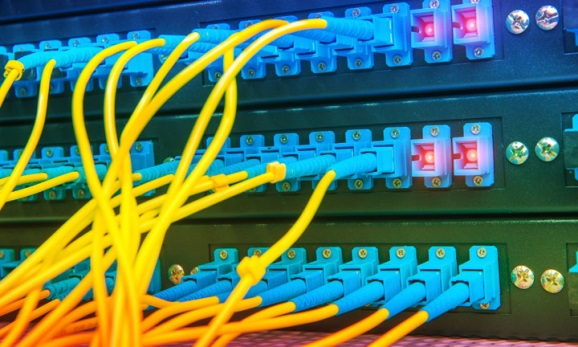 Although, for decades, copper cabling has been prevalent, fiber optic cabling installation can be more reliable for your business infrastructure. Something beneficial about the fiber optic cable is it has more bandwidth and performs with more speed and for longer distances. It’s exactly the bandwidth that decides how much data is sent or received. If data is to be transmitted to long distances, fiber optic cabling is the right cabling solution. A fiber optic cable is more reliable than copper wire. When plenty of copper wires are placed close by or near certain power sources, the signals might be vulnerable to interference or read by external sources. With the fiber optic cabling solution, there will not be a scope for such a problem. Even with many cables placed near to one another, they can be expected to work well. Although fiber optic cables are very thin and delicate to be handled by an average technician, they are stronger when compared to the copper cables. They are water resistant as well and adapt themselves well to any complex geography of a building. Fiber optic cables are economic friendly and so they do not need much investment on their maintenance. In case of damage, the cables need to be spliced together and while the technician is fixing it, there can be much downtime. You can cut down on any hardware with the fiber cabling as opposed to the copper cabling that requires junctions and terminals. With technology evolving faster, fiber optic cabling is a smarter cabling solution for the business infrastructure with its flexibility, reliability and adaptability. We at VRS Tech in Dubai provide prompt and reliable fiber optic cabling services for your business with our employed professionals. For fiber optic cabling services, call VRS Tech at +971 56 7029840 or refer to our website www.vrstech.com.